Do your Sliding Glass Doors gently glide open, offering you access to the beautiful outdoors? Are you able to open them with relative ease? 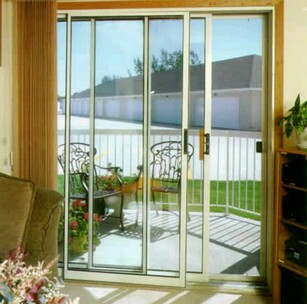 If you answered “no” to these questions, Sliding Glass Door Repair Orlando can help you now! Our skilled sliding glass door technicians are the most highly trained and professional in repairing sliding glass doors in your home or office. We also work around your schedule, seven days a week. We service all of Central Florida. Instead of having to spend a lot of money to replace your almost impossible to open sliding glass doors, let us save you the money and hassle by repairing them and they will glide like new. Mention you saw us on Facebook or anywhere on the internet, to receive a new track cover, if needed, for FREE! Give Sliding Glass Door Repair Orlando a call or text at 407-334-9230.